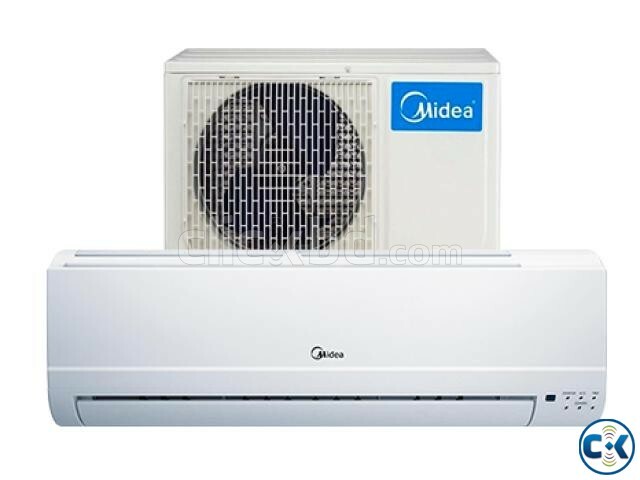 Midea MSM18 1.5 Ton Air Conditioner can be a perfect choice for you and your family with its cutting-edge features. 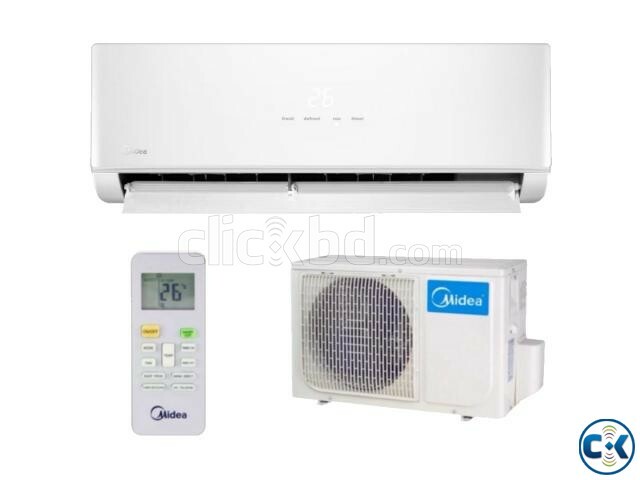 This 1.5 ton AC can be a suitable addition to your home or your office during those hot summer months. Mission series models are designed in 2014, power systems are made in the “universal” and modern design, familiar to most users, the development was carried out on the basis of data for the study of consumer needs around the world. Remote controller with the “revolutionary” ergonomic design, which is a manufacturer called «Arctic Fox» – include to set with indoor units. The development of forms and functional remote control and to attract the best world experts in the field of ergonomics and industrial design, display remote indicator has increased by 27% the area of ​​display graphics, system icons. Units at Mission series are available as a split system with inverter-type compressor and capacities 9,12,18,24 Btu/h, with a special new “Diamond” design of the outdoor unit, as well as the indoor units of multi-split “Free-match” DC-inverter systems, with an capacity 9, 12, 18 Btu/h.